We have always loved Lifted Trucks. I mean who doesn’t? People have been building lifted trucks and bringing them to the annual SEMA show in Las Vegas for a long time. Well here recently there has been a new fad of putting big wheels and low profile tires on these trucks. This new breed of Lifted SEMA Trucks or Bro’d out trucks has been met by the truck scene with mixed emotions. What is your take. Do you Love them or Hate them? We got the chance to check out all of the crazy Lifted Sema Trucks at the 2016 SEMA Show. These lifted show trucks were everywhere. Thanks to garage monkey and SEMA for allowing us to pull over some of these lifted trucks for interviews during the SEMA Ignited after party cruise in. There were some wild builds regardless of whether you are a Chevy, Ford, or Dodge fan. Tell us which one is your favorite in the comments. My favorite would have to be the White OBS Ford with the Flat bed. In the end I am not the biggest fan of the new wheel and tire choices. But it’s not like that couldn’t be easily fixed if you purchased one of these built to the hilt vehicles. I would just buy a different set of Tires and wheels for it. I’d probably lose all the chrome too. Either way these guys are putting a lot of time and passion into these builds. As a automotive enthusiast I have to tip my hat to that. Check out all of the Lifted Dually Trucks we saw at the Show in the video below. 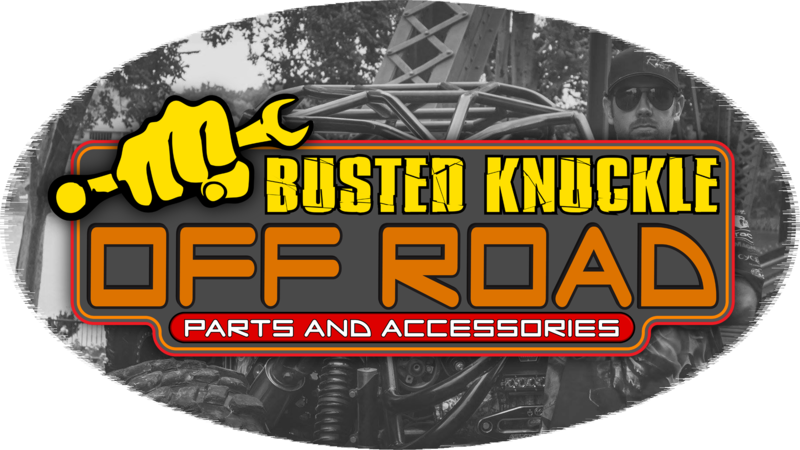 If you are looking to Lift Your Truck we have you covered at Busted Knuckle Off Road.